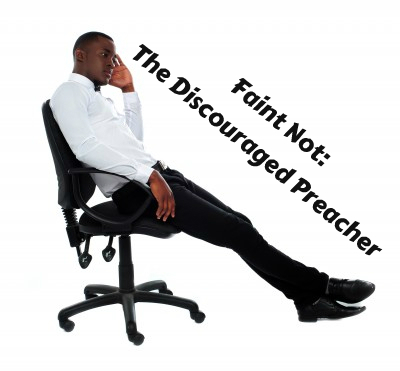 The ministry of preaching seems to be fertile ground for discouragement. It is so easy to feel deterred, disheartened or hindered in some way. Sometimes it is only a feeling, but this doesn’t change its influence on us. The New Testament has a lot to say about not fainting, growing weary or losing heart. Paul writes of the perishing state of our outward man, while at the same time the inward man is being renewed. But what about times when that doesn’t feel like the reality we are living in? Tomorrow I’d like to ponder several factors that may be leading to discouragement. Then by the end of the week we’ll ponder some pathways forward. Our experience agrees that these great preachers knew what they were talking about. Let’s ponder together what the contributing factors may be, and what might be done about it. And let’s pray for others too. Perhaps you know a preacher who is facing discouragement in some form. Maybe one who is unwell, or who’s context is particularly challenging. Why not pray for their hearts to be encouraged this week? Maybe link to this post and tell them you prayed for them? The battle we are in is too much for any of us to go on alone.